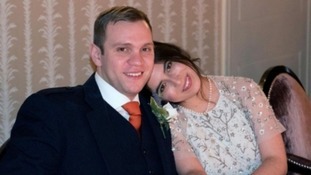 Matthew Hedges thanked everyone who helped "securing my release" as he landed back in the UK and reunited with his wife Daniela Tejada. Exeter academic Matthew Hedges has touched down on British soil. Exeter academic Matthew Hedges has been granted a United Arab Emirates Presidential pardoned after he was jailed in the country last week.